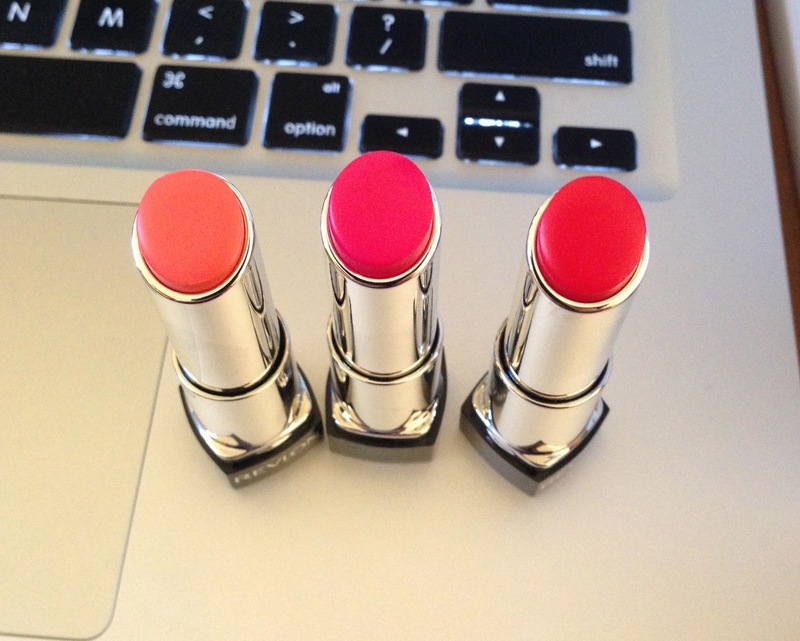 So the ones that I did get are called Juicy Papaya, Sorbet and Wild Watermelon. I've been using them for a little bit and they're pretty much the same as the original ones. 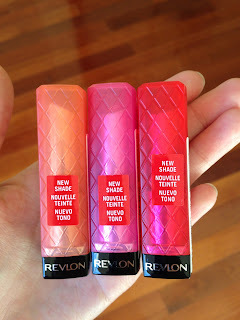 The only difference I've noticed is that Juicy Papaya is a little bit "firmer" than the other ones so I can apply it pretty hard onto my lips and it doesn't really smear or smoosh like the other ones do. It's also a little drier and not as moisturising. 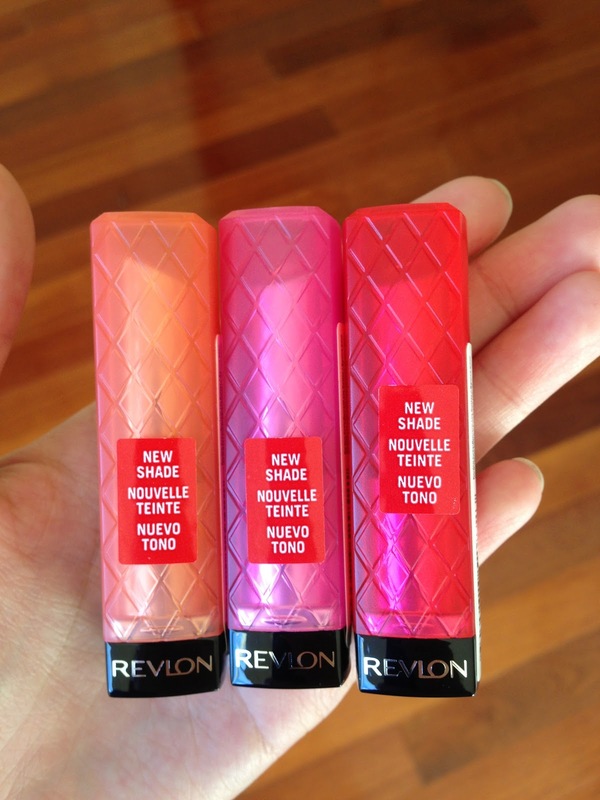 Will you be buying these or are you over lip butters now? p.s. 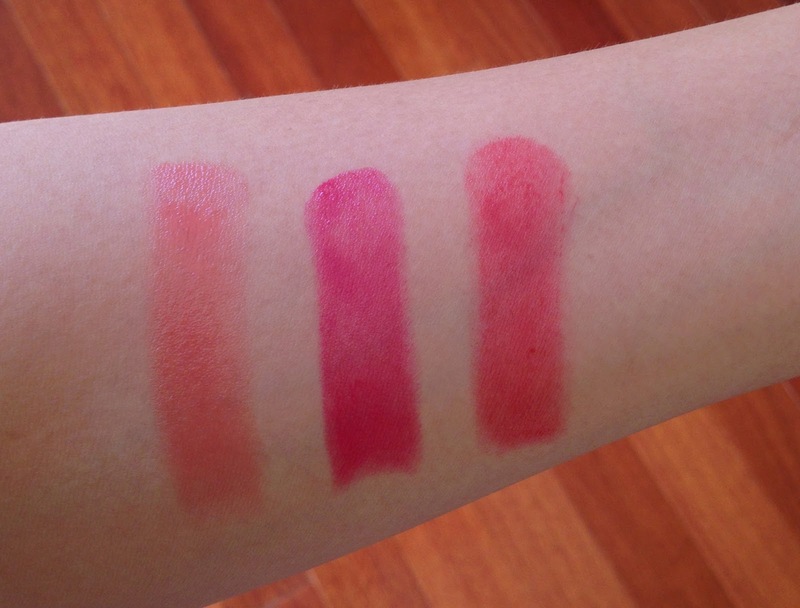 I know that my lip swatch photos never really look that great. I'm going to start aiming to do full face photos instead for future posts. Wild Watermelon looks really nice! I love it :) It's a really nice pinky red that's so wearable! I was looking at getting Juicy Papaya on ebay, but I managed to discourage myself, as I got my sister to buy me some YSL lippies before she quit her duty free job. I'm not a huge fan of Juicy Papaya! It's just soooo sheer. Definitely hold off buying it if you're going to the US anyway :) Ulta quite often does buy one get one half price on Revlon products and they're already about 1/3 of the price over there! They're pretty overpriced on eBay right now as I believe they're still a little hard to find in the US. Ohhh I see what you mean about Sorbet! So pigmented! The other colours look really pretty though! I am not over the lip butters yet although the smooshiness does get annoying towards the end of the lippy. I end up applying with a brush to avoid the mess. These colours aren't my typical shade either but they look so pretty on you. I'm dreading when I get to the end of one of these! I read on your blog about how you had to use a lip brush and I hate using them (hate cleaning extra things!). 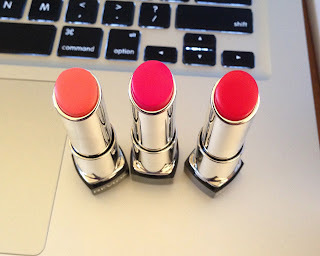 These are all so gorgeous :) I do love me a lip butter! Grab some when they come out here :) I love lip butters! Pretty colors! Btw when are u announcing the winner for your giveaway.. I'll be doing that in about 2 days, I've had to postpone it as I'm swamped with uni assignments. Sorry for the delay!